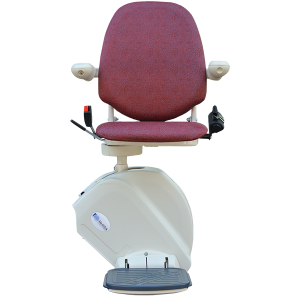 Reconditioned MediTek Stairlifts from just £995! 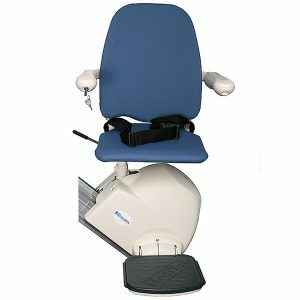 MediTek reconditioned stairlifts are one of the deluxe range of straight stairlifts that Central Mobility can provide. Subject to stock availability, we can offer a wide range of reconditioned straight stairlifts from MediTek, the global stairlift company, from their entry level S160 and E120 right up to their flagship the D160 straight stairlift, available with multiple options. 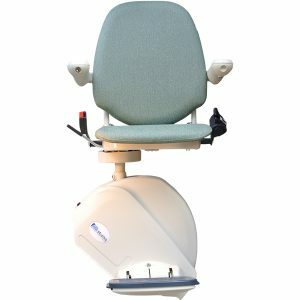 MediTek reconditioned stairlifts have a large product range with attractive designs to meet the needs and circumstances of their users. They also make getting a stair lift for your home an easy and enjoyable process. You can be assured that when you choose one of our fully reconditioned MediTek straight stairlifts that it will be built to the highest standards and finished with the best quality upholstery available. 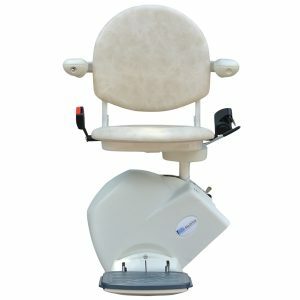 These stairlifts are built to last so when you purchase a reconditioned MediTek stairlift you can relax knowing that it will be an investment that will give years of reliable service.